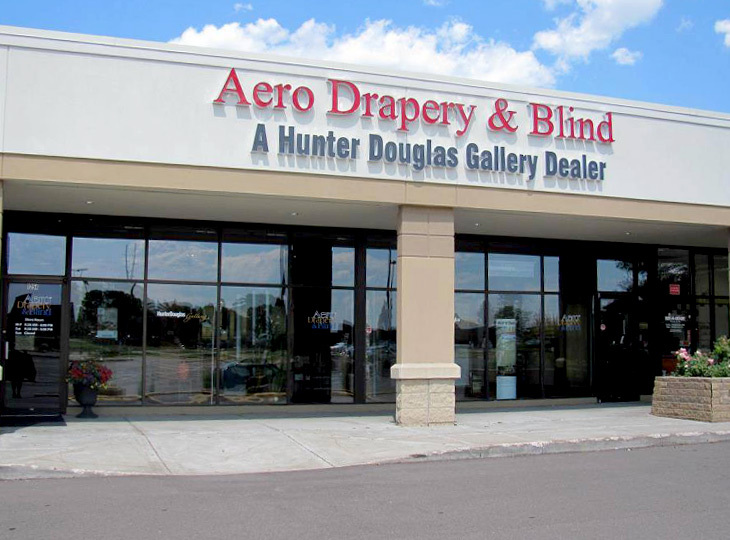 For generations, the interior decorating and window treatment specialists at Aero Drapery & Blind have been serving the greater Minneapolis-St Paul area with exceptional service and quality products. We offer the full collections of Hunter Douglas blinds, shades and shutters, along with other home design solution products, such as window film, drapery, drapery hardware, top treatments, side panels, bedding, pillows and accessories. We have three showrooms for you to visit in Burnsville, Maple Grove and Little Canada. Come see and experience the fabrics and features we have on display! Aero designers love what they do and keep up on current trends and styles. With professionally trained decorators in both residential and commercial projects, we offer worry free measuring throughout the Twin Cities and Western Wisconsin. Our free in-home design consultation ensures that the Hunter Douglas blinds, shades and shutters will fit the form, function and style of your Minneapolis area home. Certified by Hunter Douglas, our professional window treatment installers ensure every window covering is measured and installed to your exact specifications. Our goal is to offer you an exceptional shopping experience! We also offer a full range of motorization options and home automation solutions. Products and services include: smart shades and blinds, wireless and effortless control–ranging from touch of a button on your smartphone or remote, to scheduled automation that integrates with your smart home system. 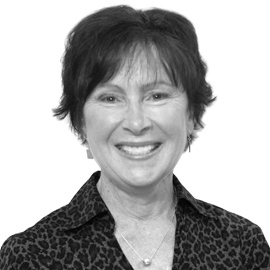 With more than 30 years of design industry experience, Nancy is devoted to bringing her client satisfaction and joy with each project. She enjoys gardening, traveling and golf. Diane is passionate and energetic with her client’s who appreciate her expertise, especially in tough window applications. With a friendly and fun demeanor, she has been affiliated with Aero Drapery & Blind since 1983! 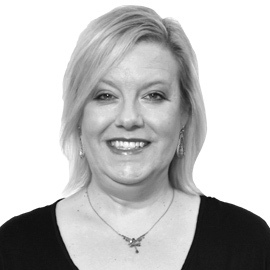 A Certified Shutter Specialist, Kelly enjoys getting to know her clients and providing a fun experience. She is an avid Minnesota Twins fan. 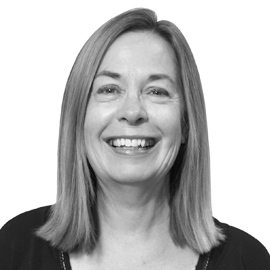 A Certified Shutter Specialist with more than 20 years experience in the design industry, Sally is patient and enjoys getting to know her clients. She works to exceed her client’s design wants and needs. Susie has over 20 years experience in Interior Decorating Field, and served as a Guest Designer on HGTV’s Decorating Cents for 8 years. She has excellent communication skills and creative design talent. Carina has over 18 years industry experience and a Textile/Merchandising Degree. She specializes in drapery, valances, bedding and accessories. With 30 years of experience in the design industry and a B.S. 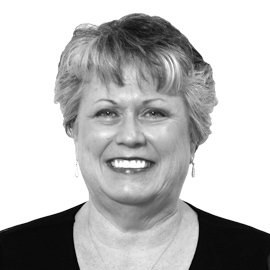 from University of Wisconsin Stout, ASID, FSIM, IFSG, Debbie is an expert in selecting and mixing textures to create the perfect solution for your project. She is certified in Feng Shui – creating a balance of energy in any given space to assure health and good fortune. 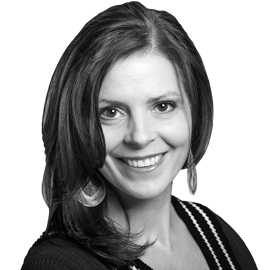 A Certified Hunter Douglas Shutter Specialist with over 20 years experience, Anna enjoys selecting fabric with texture and color for draperies, bedding and accessories. Beverly has been in the interior design industry for over 12 years with experience in all parts of design including a specialty in draperies. 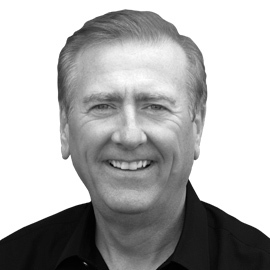 With over 30 years of design experience, Will specializes in shutters and furniture re-upholstery & personalizes each design for his clients. 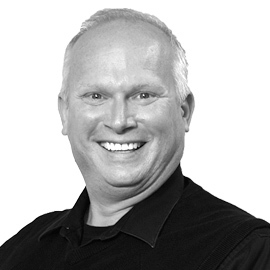 Steven specializes in residential and commercial, is a Certified Hunter Douglas Motorization specialist, and enjoys getting to know his clients & always strives to exceed their design expectations. With Nate’s fun, outgoing personality he loves putting elegance and a touch of unique style into his projects.